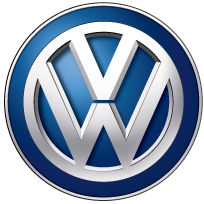 Be sure to visit the general store before you set off. 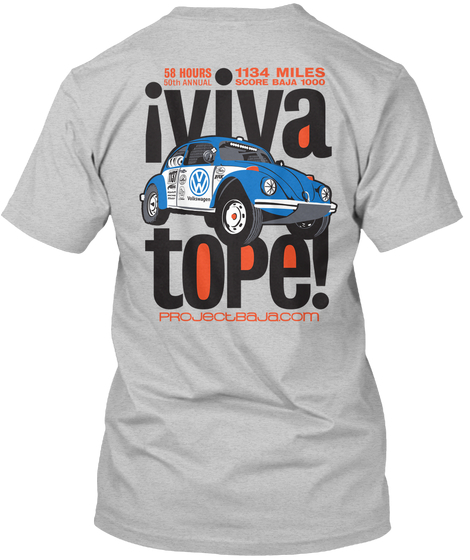 Don't want to catch a case of whooping cough on your way to Cabo now! 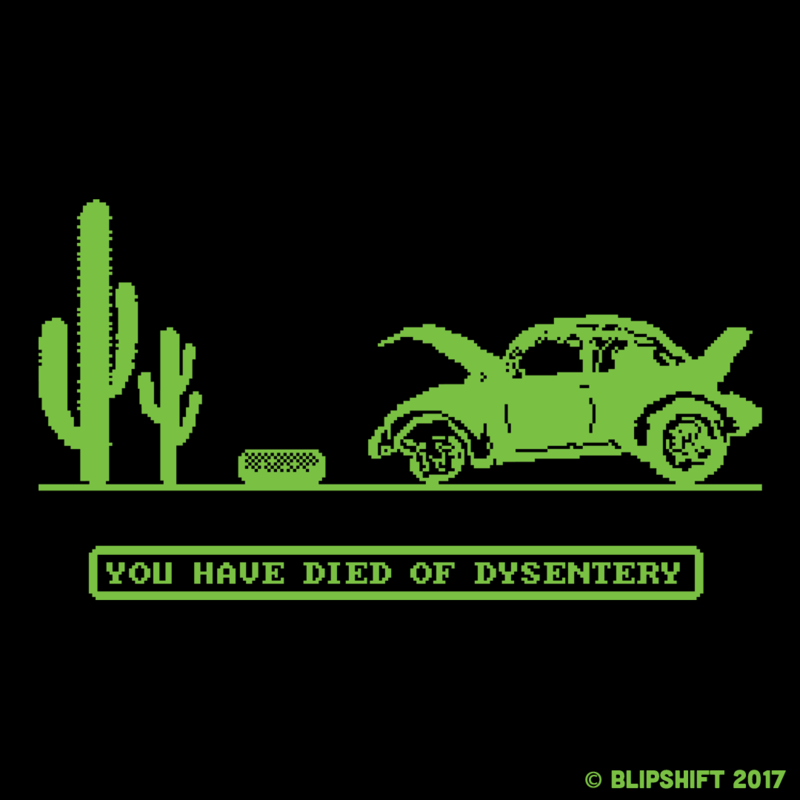 The Baja Trail is perilous so be sure to pack wisely, lest a broken wagon wheel leaves you stranded. 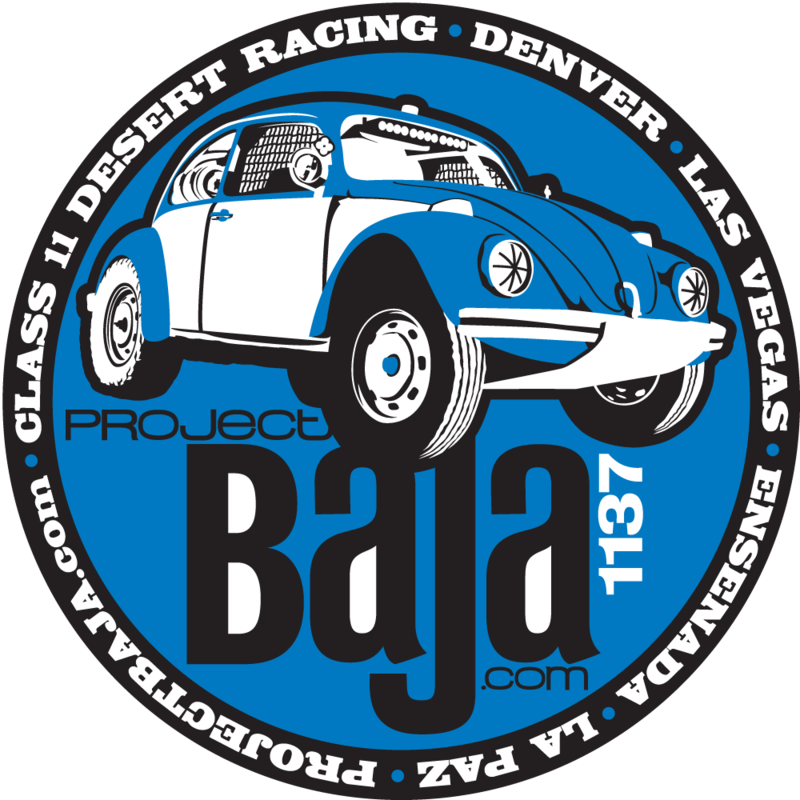 What’s more difficult than racing the Baja 1000? 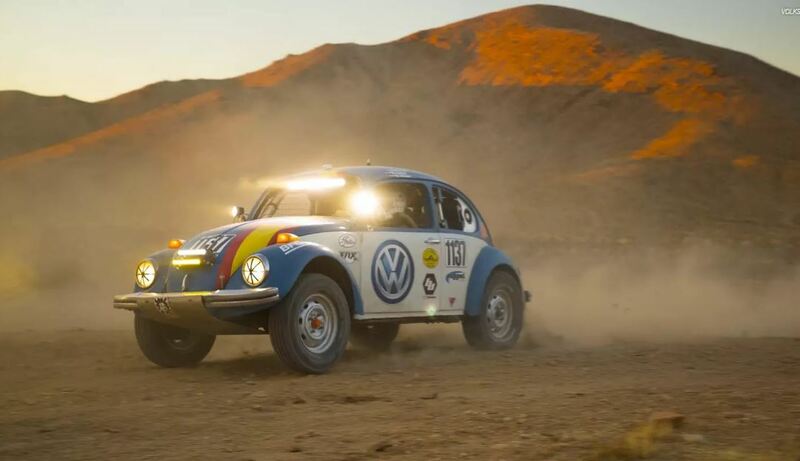 Racing it in a stock 1970 VW bug! 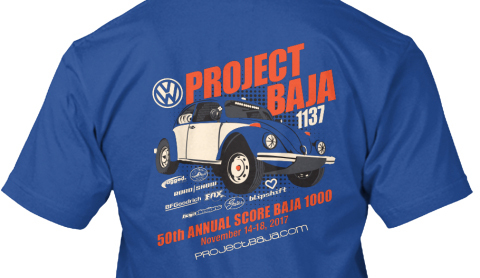 Project Baja is the team behind the creation of these T-Shirt designs and we are racing our 1970 VW bug in the 2017 Baja 1000. 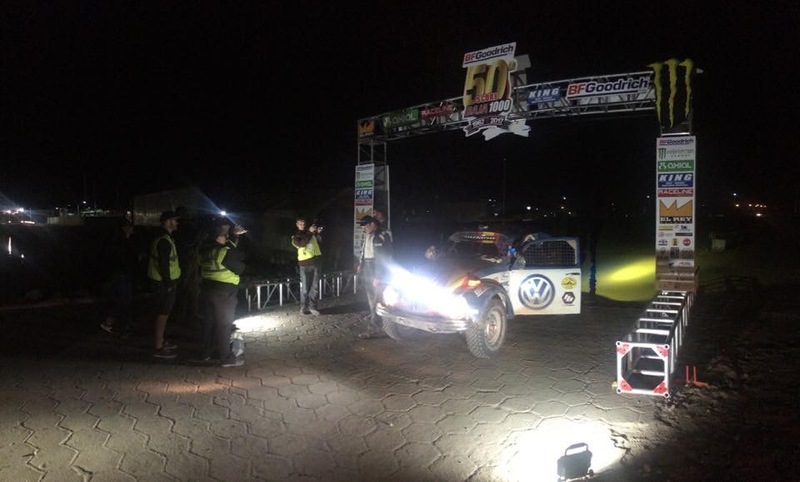 For over 1000 miles and well over 40 hours of nonstop racing they will push our car, Tope, through the most torturous terrain in the most difficult offroad race in the world. I mean yea, you could buy a plane ticket and fly down. But where's the fun in that? 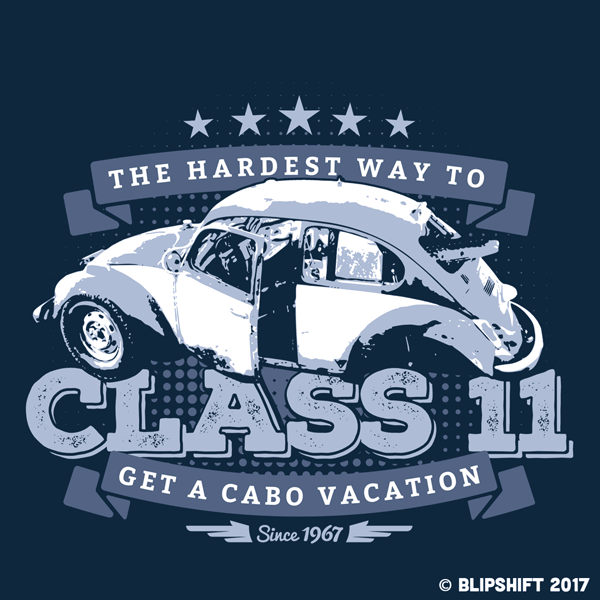 Why not sign up for Class 11 and earn your vacation. 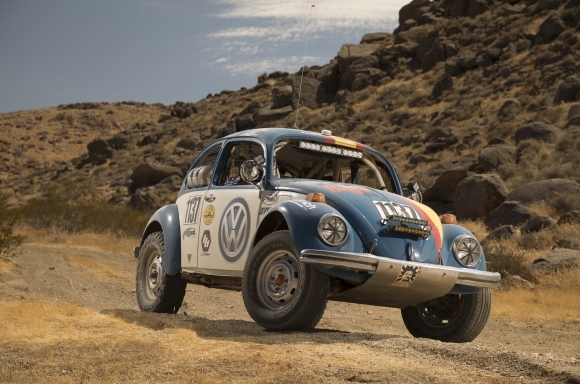 Nothing like a little bone stock bug to haul yourself from one end of the penninsula to the other. Sounds easy, right? 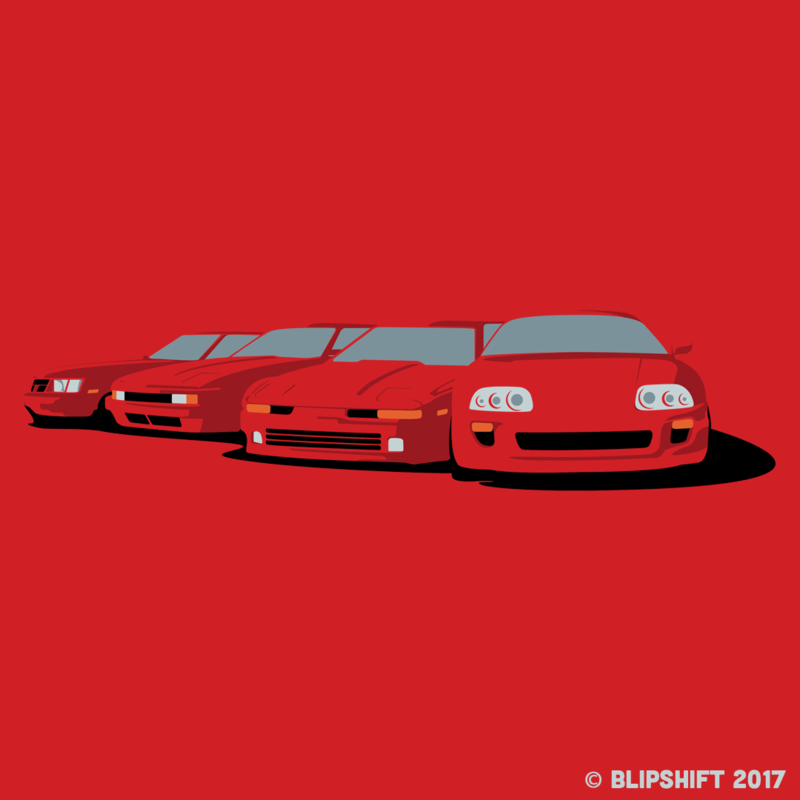 Copyright © 2017 blipshift, All rights reserved.